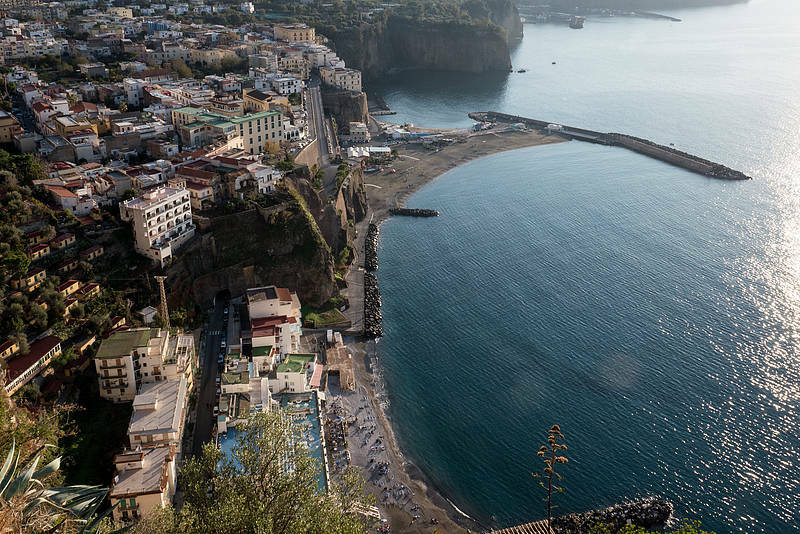 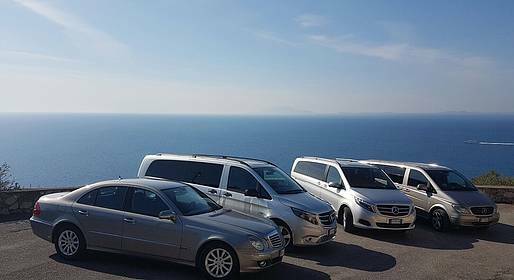 Choose a private transfer from Naples to Sorrento (or vice versa) by luxury Mercedes with a professional, English-speaking driver and enjoy your stress-free arrival! 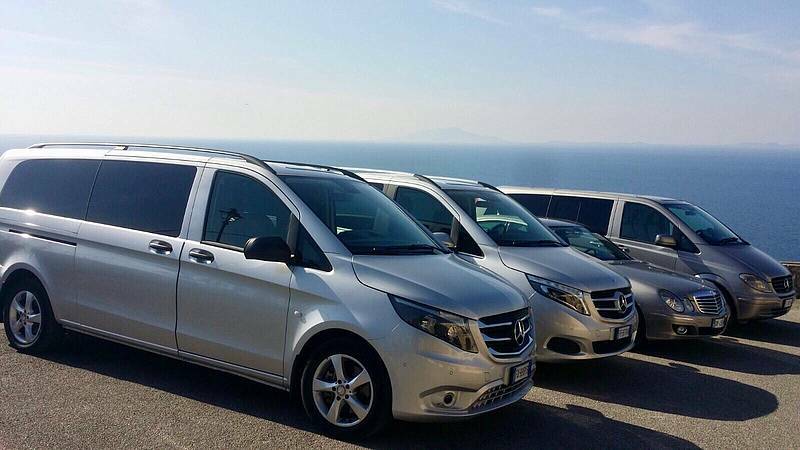 Reliable, relaxing, and safe so your vacation begins on the right foot. 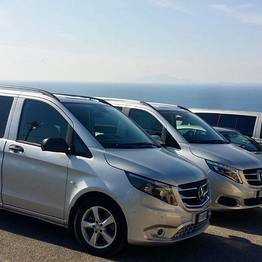 Begin your holiday stress-free with a private transfer that includes baggage transfer. 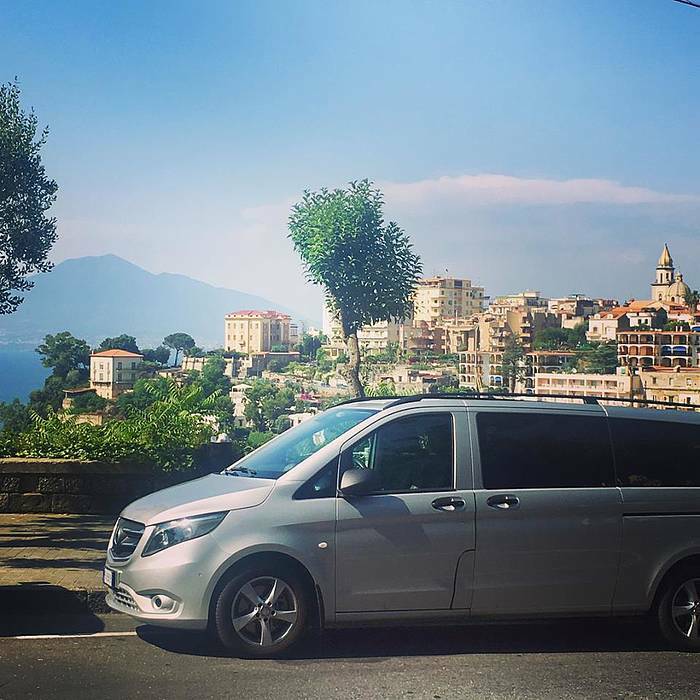 Please don't forget to mention the train or flight details in the booking form if your pick-up is at the Naples train station or airport.